At Vega Impex Group, we are importing and distributing toys and home furnishing articles to Hungary and Eastern Europe. We are travelling around the word to bring the greatest quality for the best price to our partners. Thanks to our broad network and our own branded stores, we cover the whole country. 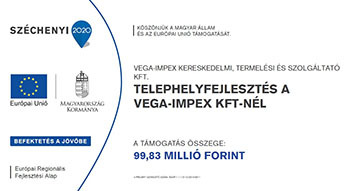 © 1990 - Vega-Impex Kft.